Everything you need to consider before choosing a revenue cycle management partner. Not sure of where to start with your search for a medical billing service? 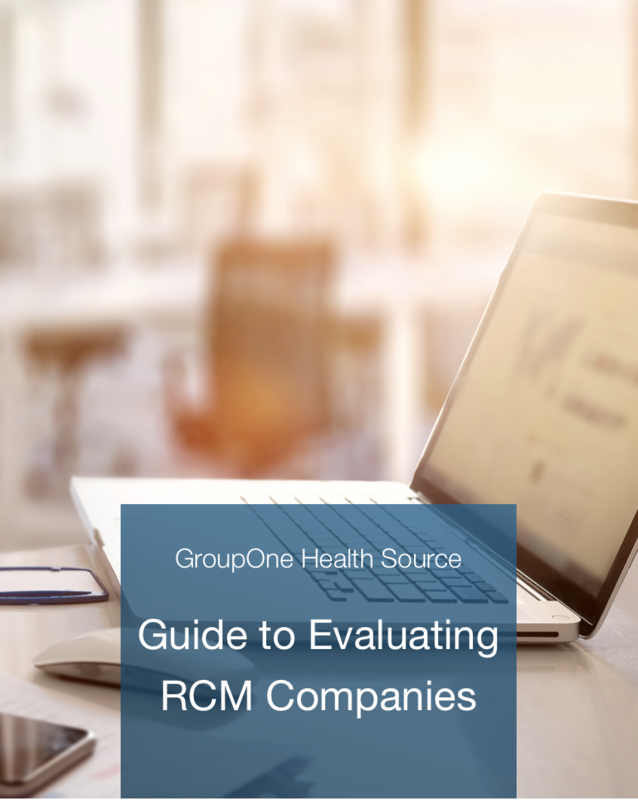 Get a free copy of our "Complete Guide to Evaluating RCM Companies" to learn about the top 10 criteria you should be using to choose a revenue cycle management partner.